FCC chairman Ajit Pai called for Apple to activate the FM chips in the iPhone earlier Thursday. There's just one problem: The latest two generations of the iPhone don't have an FM radio chip. Some earlier versions do have a chip that includes FM capabilities among other functions, but Apple never added FM antennas or connected the FM function to anything, so it's not like the company can just flip a switch to turn on the radio abilities. Why it matters: In theory FM radio technology could help cell phones be more useful in an emergency when cellular networks are inoperable but radio service remains operational. But, that still doesn't make Pai's request practical. 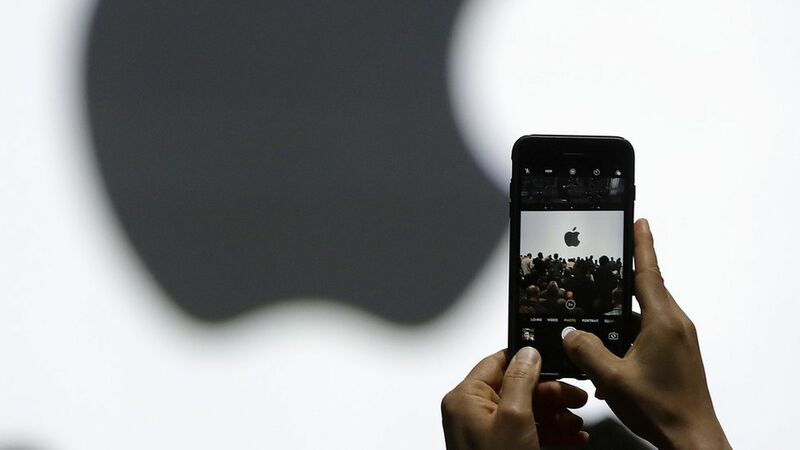 Apple said in a statement that it "cares deeply about the safety of our users, especially during times of crisis" and points to other safety features on the iPhone. iPhone 7 and iPhone 8 models do not have FM radio chips in them nor do they have antennas designed to support FM signals, so it is not possible to enable FM reception in these products. Apple declined to comment on the FM capabilities of older iPhones.